« 5 Minutes. 10 Bucks. Lives Saved. I have just been sickened by this entire Duck Dynasty fiasco and bitter battle that seems in direct opposition to the season. How I fervently wish it would all just go away. The venom and bile is so deep, it would be alarming and sad any time of year…but folks, look at the calendar. Pretty much every faith tradition holds the wintertime as a rebirth of hope and renewed attention on growth. I hope much more level heads can prevail so all can get back on track to caring about one another, not tearing each other down. Ducks Unlimited is a huge conservation program in the U.S. Volunteers across the country work more than 4,000 fundraising events for their critical waterfowl habitat conservation efforts. While this organization is very big into sport hunting, more than my particular taste, their primary focus is on wildlife conservation, and that is a laudable goal for all of us. Town of Duck, North Carolina has many volunteer opportunities, including the Duck Volunteer Fire Department. Volunteers for the town work on holiday festivals, events, jazz concerts, advisory boards, and more. You’ve probably seen press coverage for the many rubber duck regatta fundraisers that different charities undertake…like this Duck Day in the town of Dayton, benefiting United Rehabilitation Services…or these Charity Duck Races in the U.K….or this Estes Park, Colorado Duck Race for flood relief and charity…even this one, in Disneyland, where the rubber ducks race around It’s a Small World to raise money for Make-a-Wish. All of these events, and similar, need volunteers! 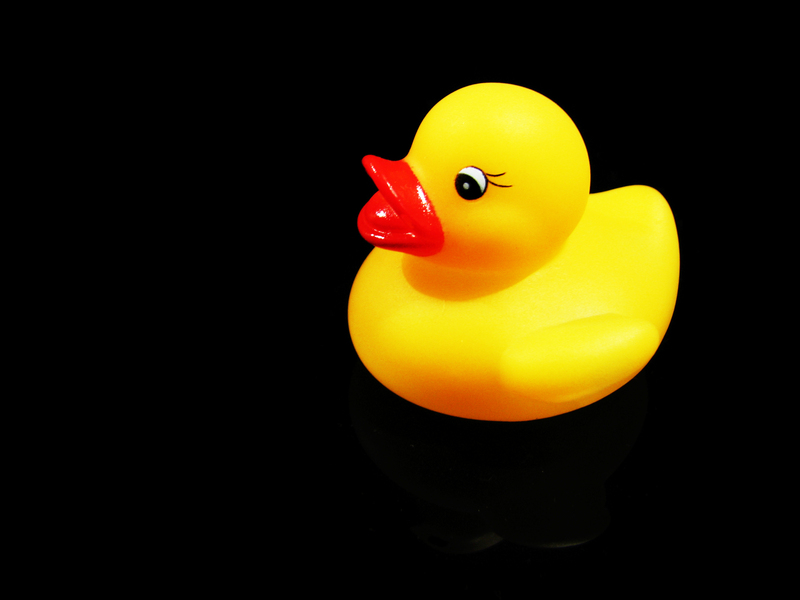 Here’s some advice on how to create a rubber duck charity event for your own organization or group, to have fun and raise funds for your good cause. I feel so much better reclaiming ducks for the light side. Get out there and volunteer–this, and every season!